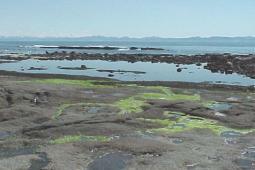 Rich tide pools, a shoreline full of life and fantastic geological features impress visitors to Botanical Beach Provincial Park. 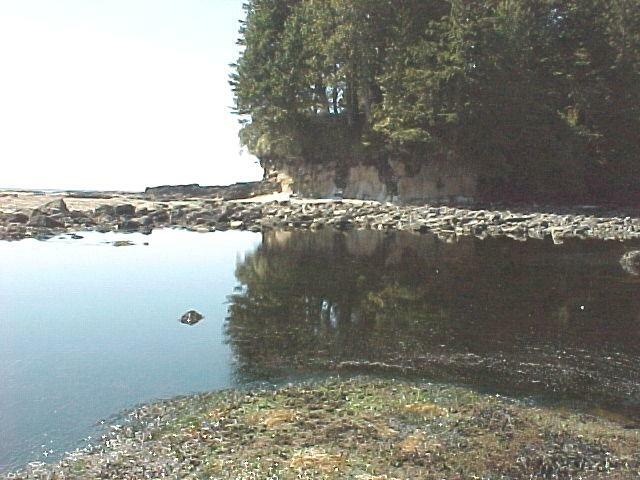 The abundance of wildlife was what drew Dr. Josephine Tildon to choose Botanical Beach as the location for the University of Minnesota's marine station in 1900. For 7 years researchers and students came from all over the world to study here. 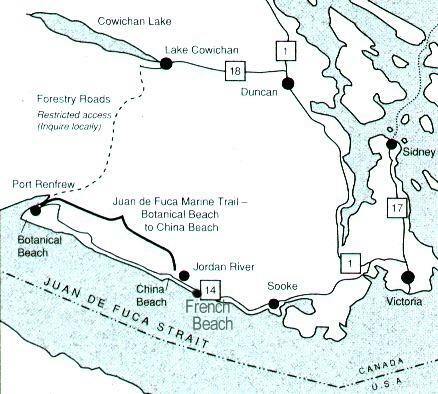 To get to the station, a steamship would come from Victoria to Port Renfrew. From there it was on foot on a very muddy and narrow trail to the station. A better road in to the station was promised, however, it did not materialize and the difficult access was considered a reason for the station's closure in 1907. There are few remains of the station left today. 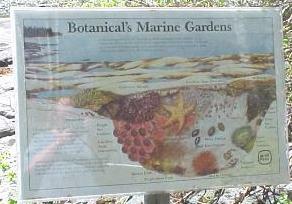 Universities still use Botanical Beach for field trips and research, under park use permits. The area became a Class "A" Provincial Park in 1989; the highest level of protection to a park area. 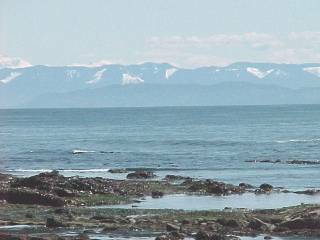 Botanical Beach has 251 ha of upland habitat, but is best known for its abundance of intertidal life. 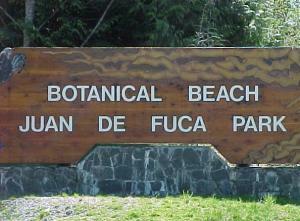 A visitor can find hundreds of species of plants and animals. The organisms that live here must be able to handle a wide range of conditions. 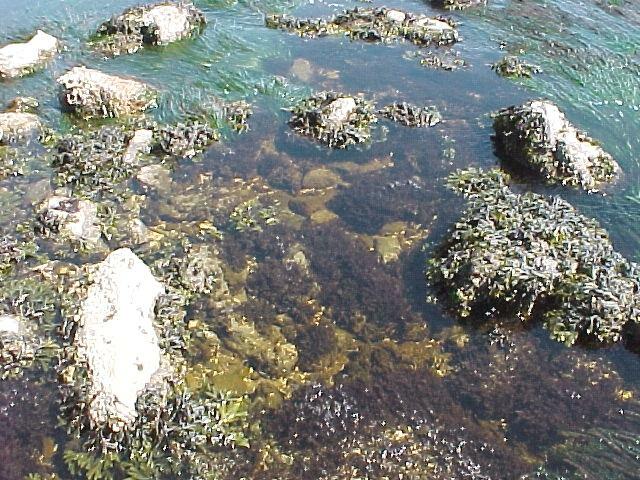 When the tide is out there are large changes in temperature, predators, food sources and salinity. Each creature has adapted to contend with these variable conditions. 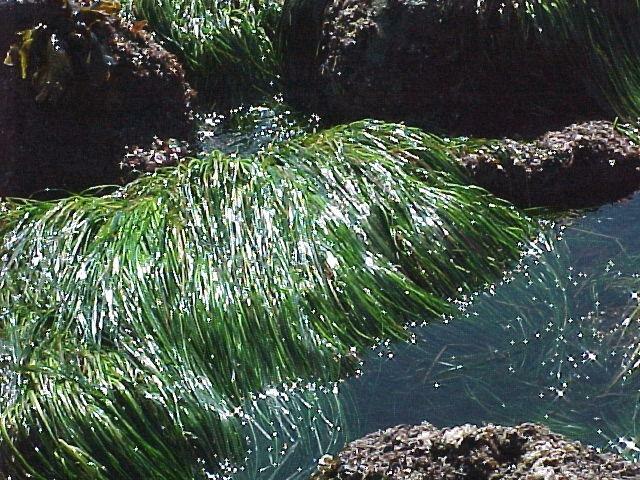 Organisms that can not cope with drying will survive in the tide pools or in shaded crevices. 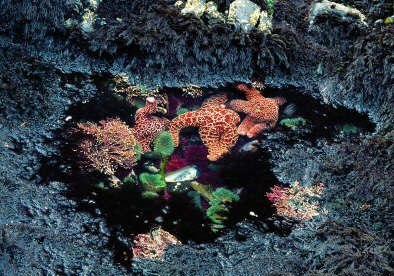 There you will find congregations of sea stars, chitons and anemones, the sea stars often piled together to conserve moisture loss. 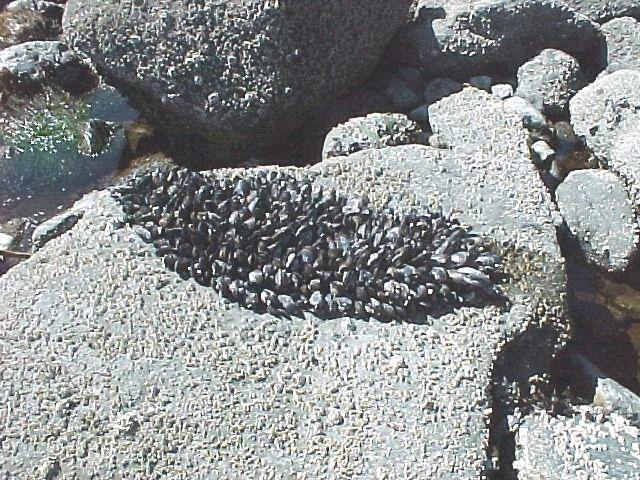 Barnacles, snails and mussels are able to survive by closing up tightly with a small amount of water inside their shells. 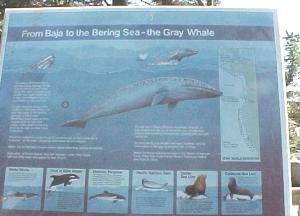 There are some plants and animals that are specialists to the high impact waves found at Botanical Beach. The Gooseneck Barnacle, an animal, and the Sea Palm, a brown algae, are two of these. 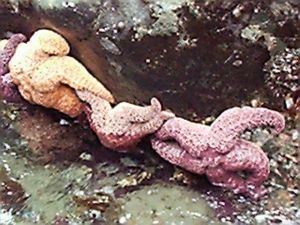 These organisms survive in the surf zone by being attached to the rock with flexible stalks that bend with the force of the waves. 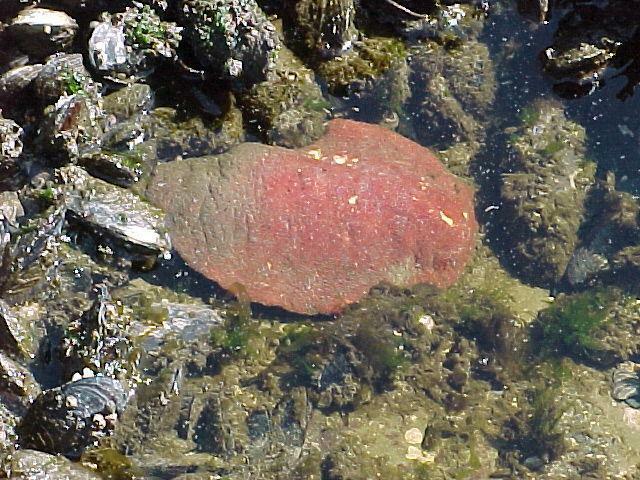 They are just two of the thousands of species of marine invertebrates and algae that can be found here at low tide. 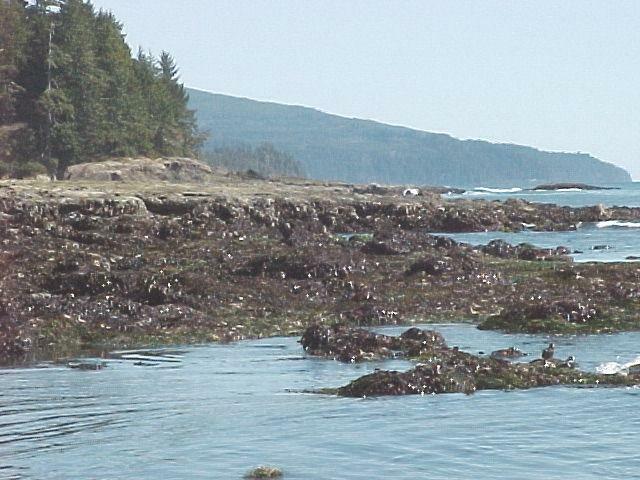 Click here for local tide tables. 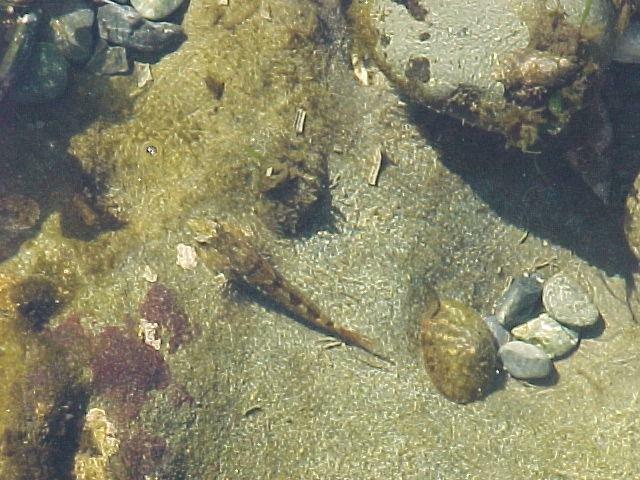 A low tide of 4 feet or less is best for wildlife and tide pool viewing. The area offers parking, toilets, information and picnic areas. 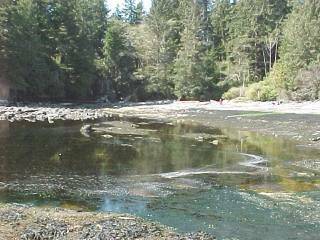 A number of trails: Mill Bay, Botany Bay, and Shoreline are suitable hiking for young children and the elderly. 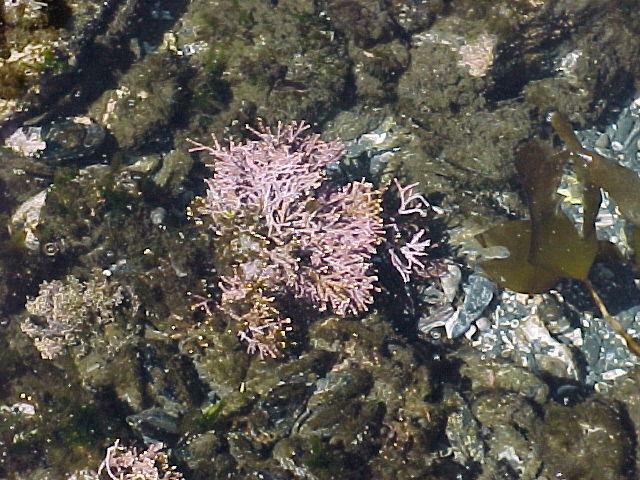 Purple sea urchins have established a particular niche in the soft sandstone. Their sharp, hard spines help to wear away indentations in which they live. 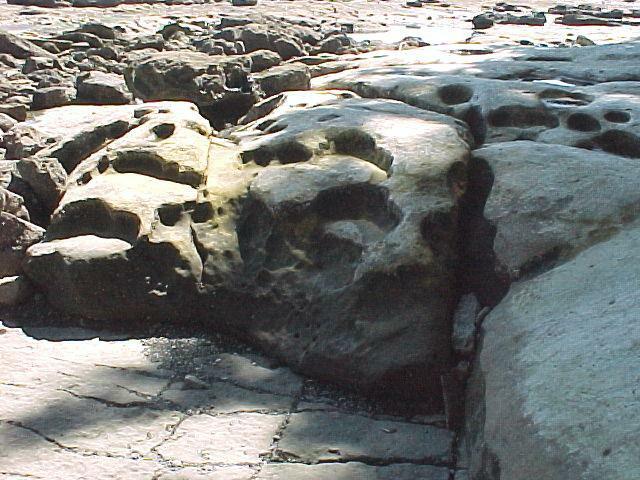 The main tide pools and sculptured formations are formed out of soft sandstone. 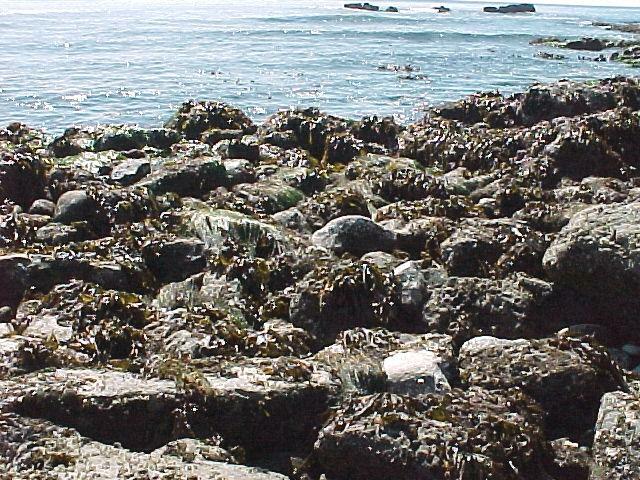 Some of the park's tide pools are formed by wave-tossed boulders grinding out pockets in the sandstone. 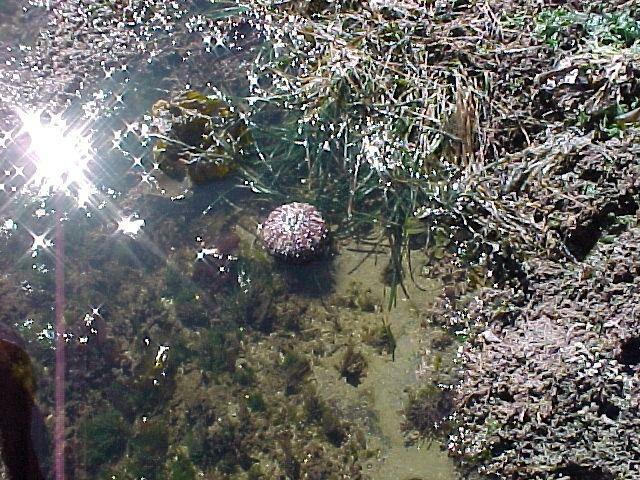 Purple sea urchins further modify these tide pools by grinding out small pockets. Ridges of shale and quartz jut up through black basalt, and the southern cliffs form some of the most photogenic landscapes found on southern Vancouver Island. 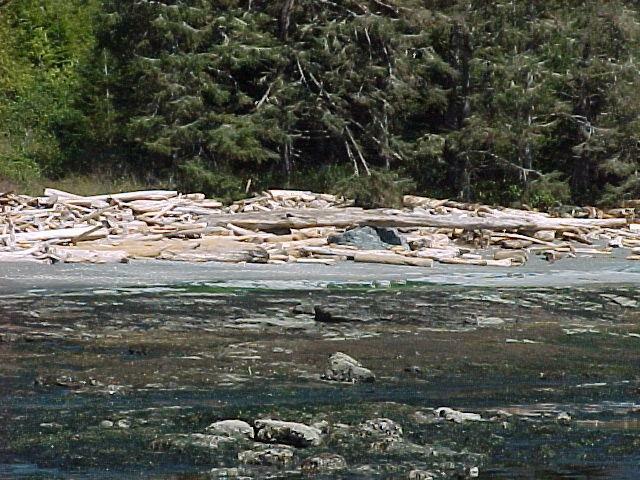 Botanical Beach is a wilderness area: Black Bear and Cougar may be present at any time. Black bears have NOT become used to feeding on picnickers' garbage, so please pack your garbage out of the park. Cougars normally avoid people and are rarely seen. Take precautions by leaving your small pets at home and ensuring your small children do not venture alone into the bush areas. Be cautious of the force of the waves. They can be VERY DANGEROUS. Periodically and unpredictably a very large wave or a series of waves will hit the beach. These waves can pull an unsuspecting park visitor into the water. Please respect their power. Do not let children play near the surf. Know what the tide is doing, and be aware of escape trails if your route back is blocked by surf. Visitors should be equipped with appropriate outerwear and footwear for wet weather conditions and the very rocky and slippery shoreline. Remember that this is a wilderness area and First Aid is NOT readily available. There is no potable water available. This is a pack-in, pack-out PARK. There are NO disposal facilities.